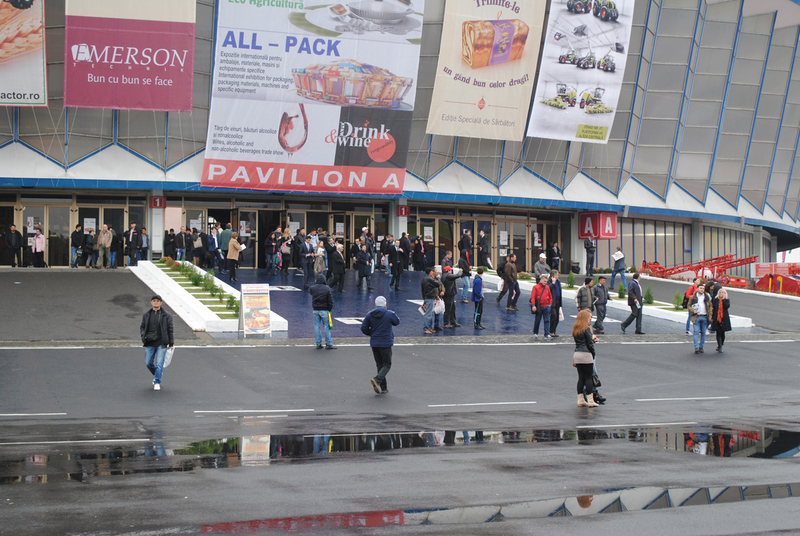 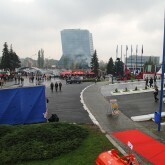 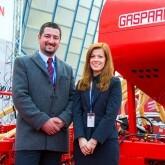 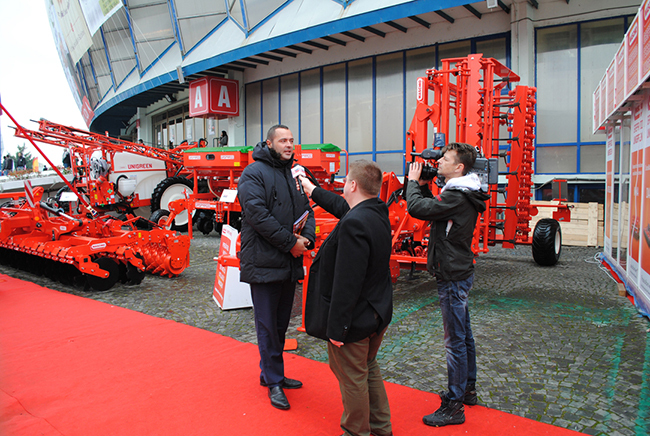 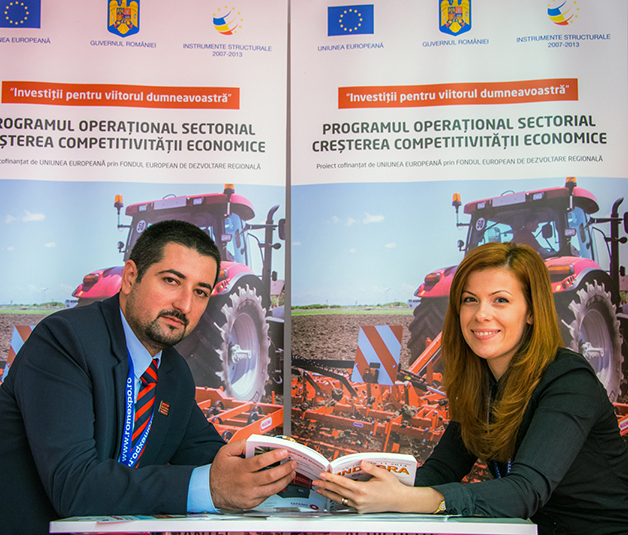 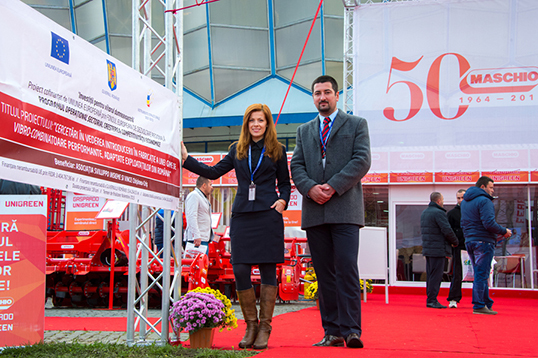 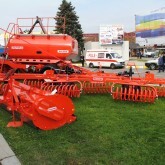 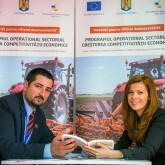 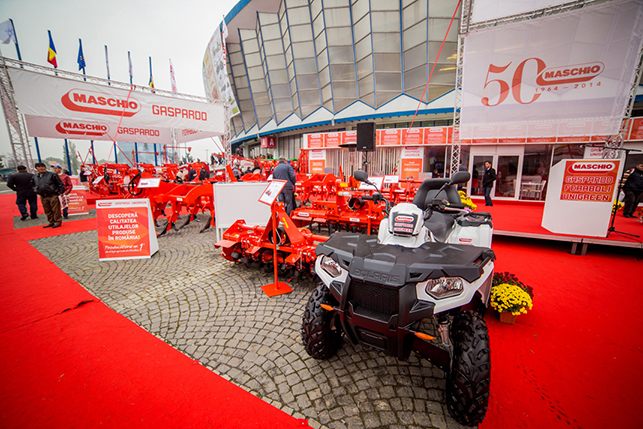 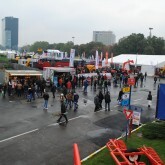 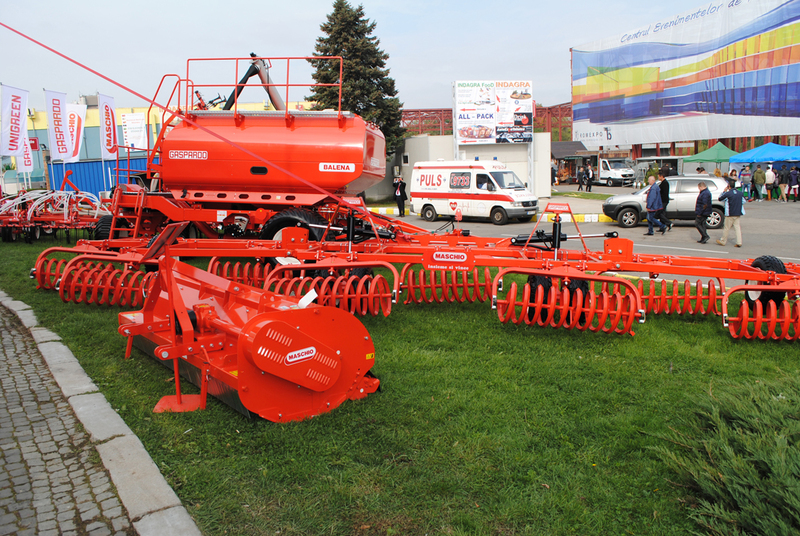 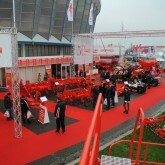 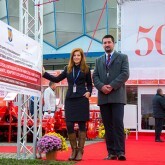 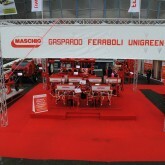 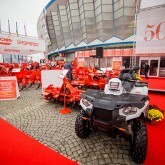 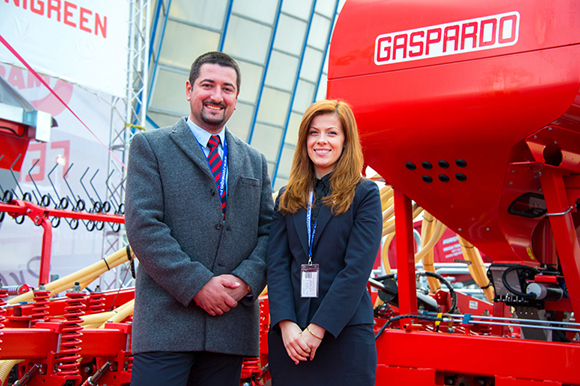 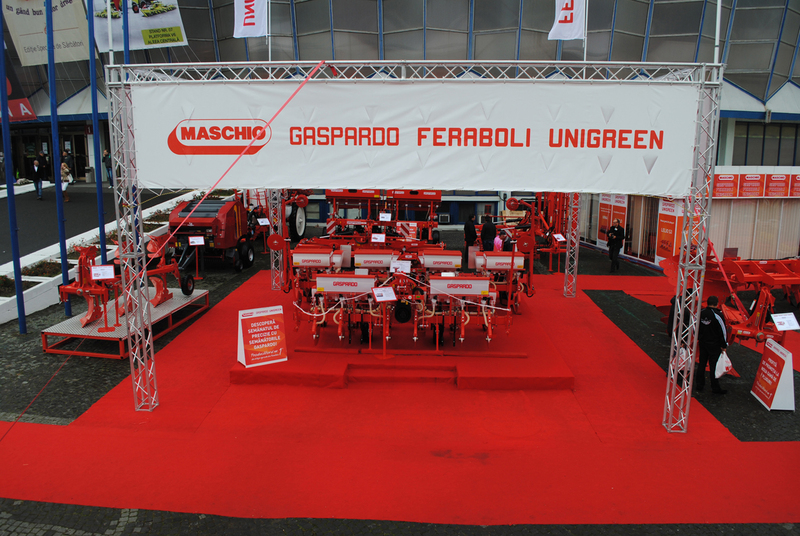 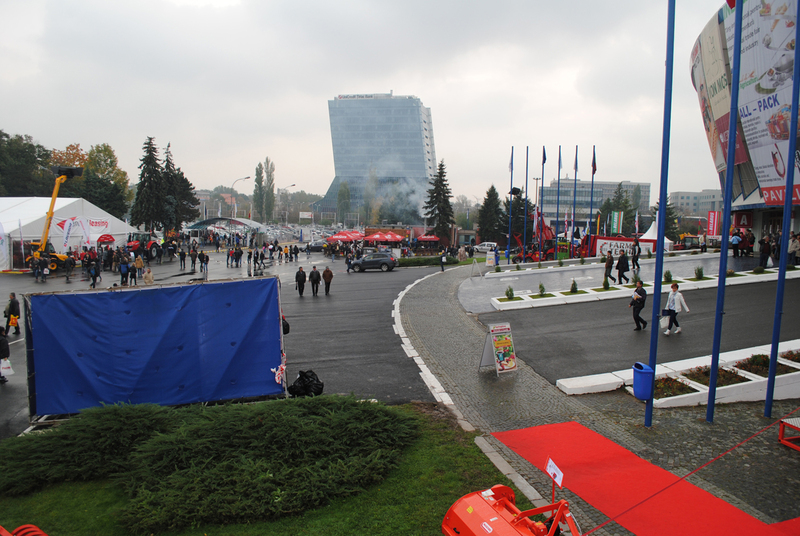 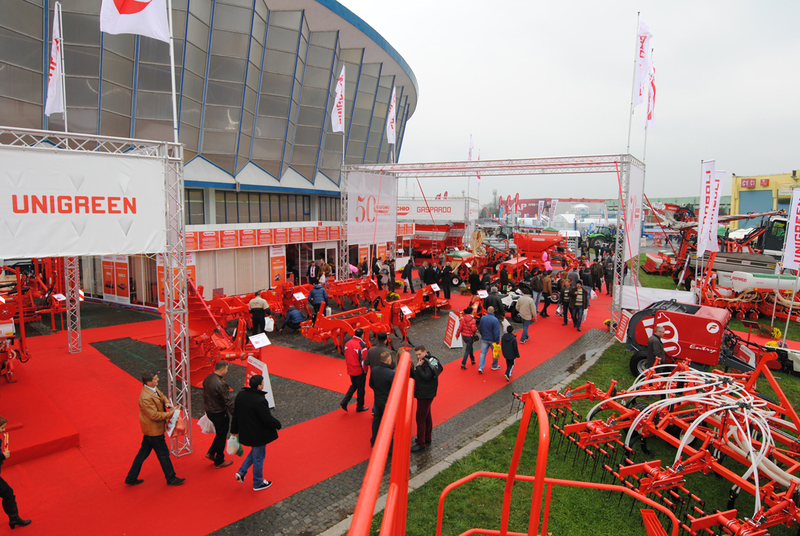 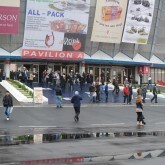 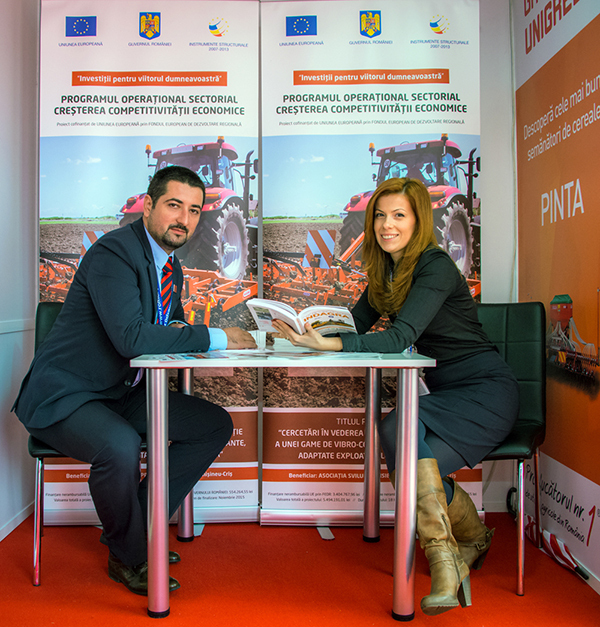 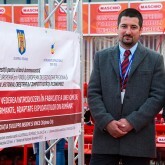 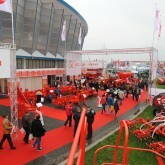 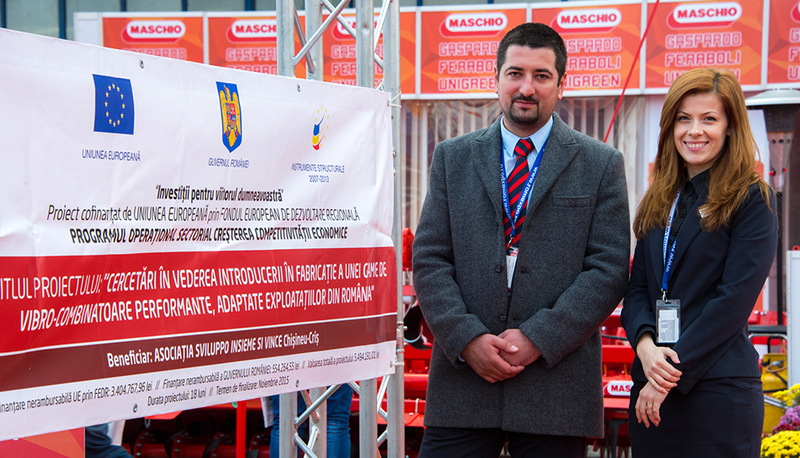 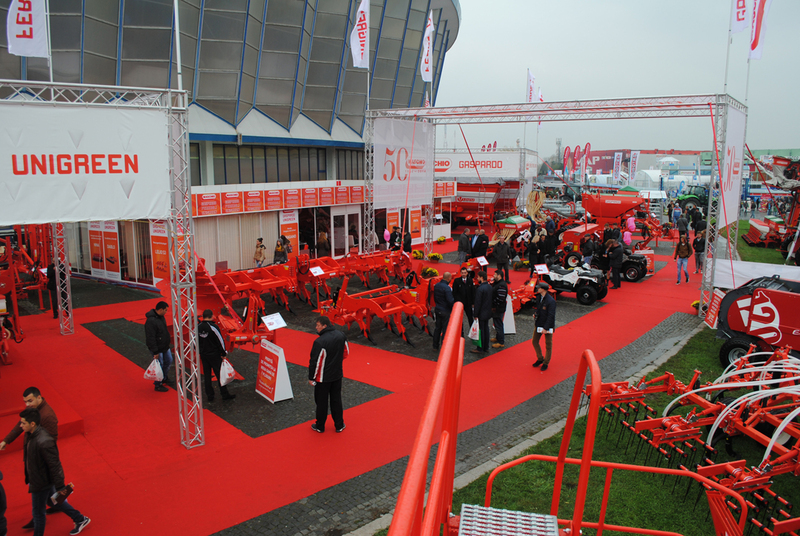 Images captured at Indagra Fair 2014 in Bucharest , where Maschio GaspardoAi? 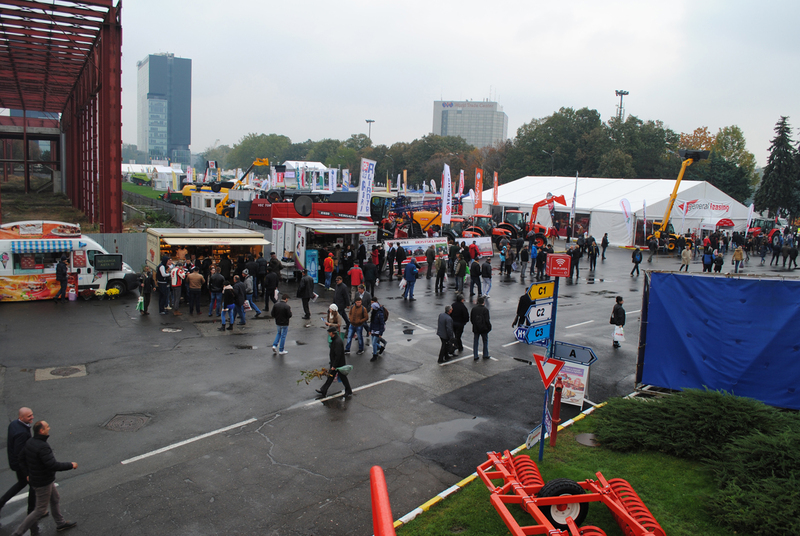 ?was aAi? 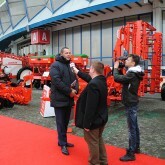 ?towering presence.